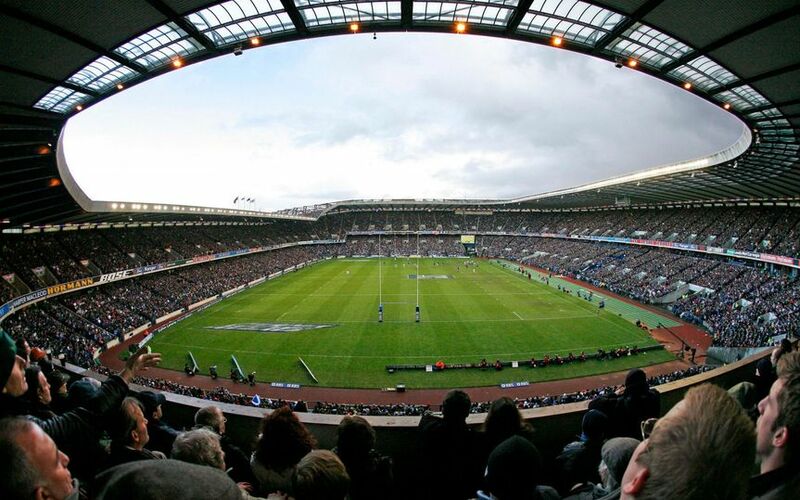 Murrayfield Experience ARE YOU A SUPPLIER? The most important day of your life deserves the perfect setting. 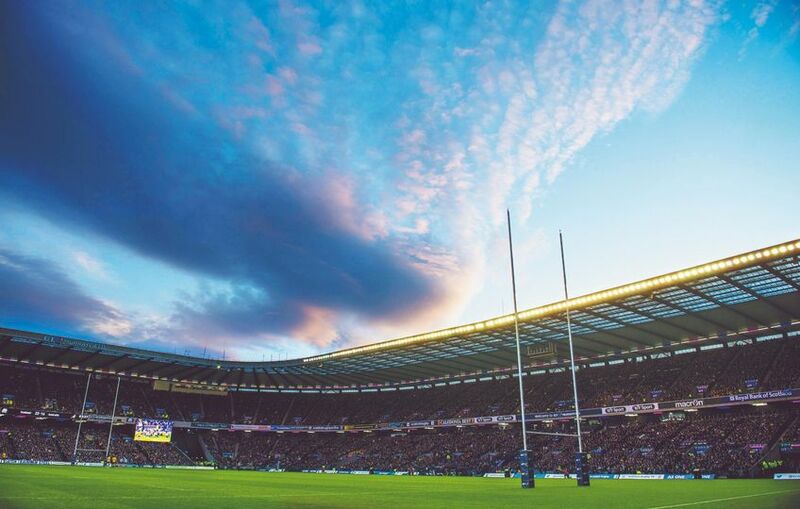 Whether you’re a rugby fan or just looking for a wedding venue with a difference, you won’t be disappointed with BT Murrayfield Stadium. They understand that planning your wedding, whilst exciting, can sometimes be a little overwhelming. 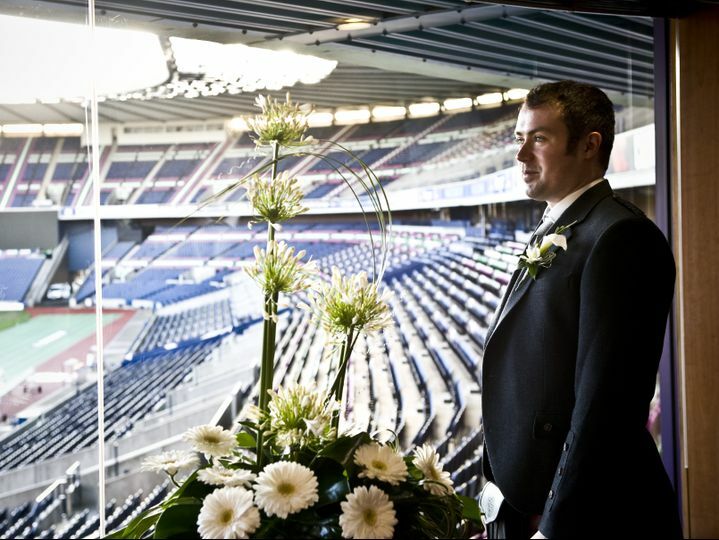 Their dedicated wedding team will guide you through the best possible options for your big day. 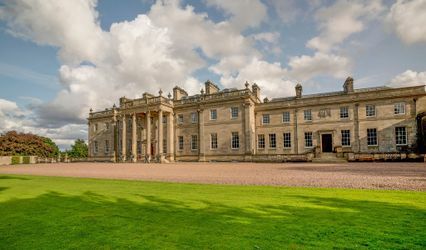 From the most intimate and informal gathering to the most lavish ceremony and reception, you can be assured that your special day will be truly unique and unforgettable. 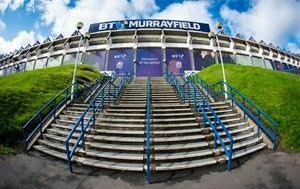 Decades of history through sporting drama and triumph create the majestic backdrop for your unique wedding at BT Murrayfield. 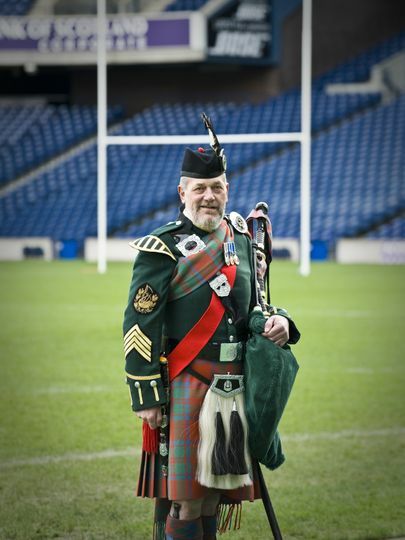 Exchange vows overlooking our magnificent pitch and experience the thrill of standing where sporting heroes have stood before. 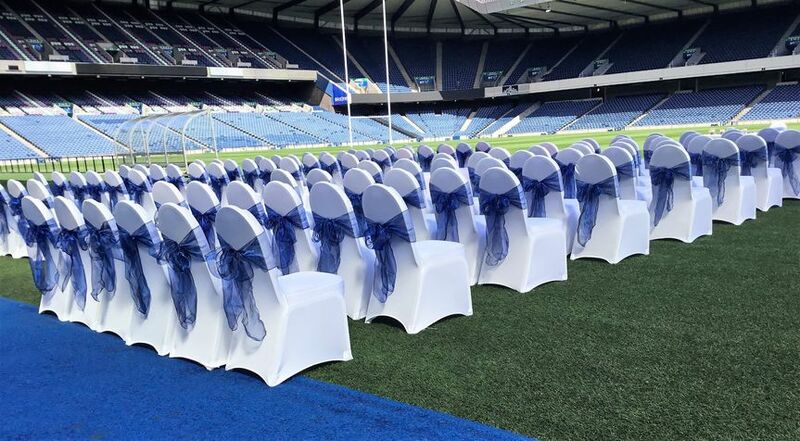 Their west stand boasts two recently refurbished, flexible suites which can be transformed into the perfect space to accommodate your wedding breakfast and party reception. 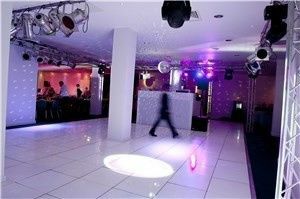 Choose from either the Presidents Suite or the Thistle Suite which can accommodate up to 500 guests with a dancefloor. 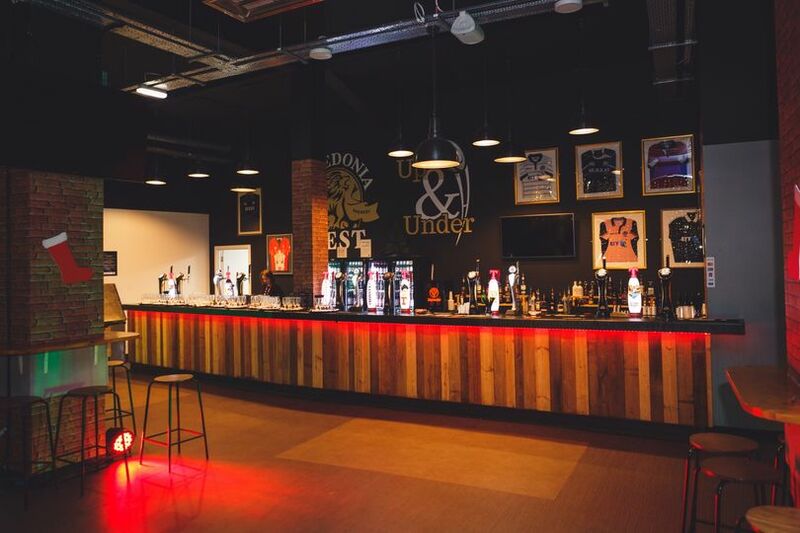 They also have more informal spaces such as the Up and Under bar for more relaxed occasions. 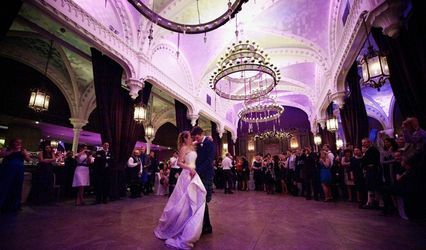 Brides and grooms will enjoy the peace of mind knowing they are in safe hands with their dedicated wedding coordinator and event manager. 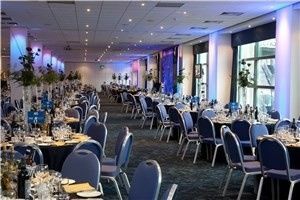 Their all inclusive package includes a master of ceremonies, room hire for the wedding breakfast and evening party, a complete drinks package, set menus, exclusive stadium access for photography (subject to availability), bespoke table plans and name cards and a complimentary wedding menu tasting for the bride and groom.